Tone Manufacture has released Error Tone, a sample library created from errors. Some of them completely accidental, some where we just looked the other way whilst the accident happened. But all of them stem from a willful ignorance of instruction manuals and correct operating procedures. Home movie soundtracks mangled with the wrong converters, musical toys tortured into revealing hidden sonic secrets and computer hard drives dying noisily, all of the sounds in this library started out life as errors. Some of them have been further treated with a mixture of carefully applied computer processing and traditional studio techniques, some left as nature (never) intended. 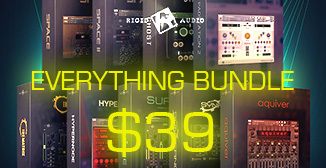 30 NN-XT sampler patches, ranging from massive pads to sub-shaking percussion. 14 Combinator instruments, all with performance controls and extensive processing. 200+ single hits, from tweeter shredding glitches to low end rumbles. NN-XT patches with all the single hits mapped across the keyboard. 46 REX2 loops, from percussion to circuit bent transmissions. 24 bit / 48khz high quality audio. 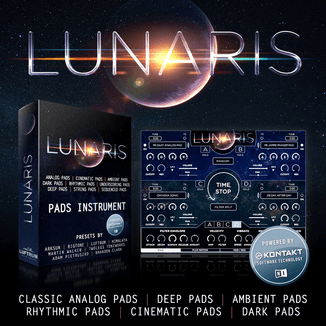 Available either in Reason Refill or Wav / REX2 format. Wav / REX2 format includes NN-XT instruments that can be used in Native Instruments Kontakt. Error Tone is available to purchase for the introductory price of £19.99 GBP until 11 August (regular price £29.99 GBP).